Just one of those who enjoys playing indie RPGs and looks out for really good-quality ones. 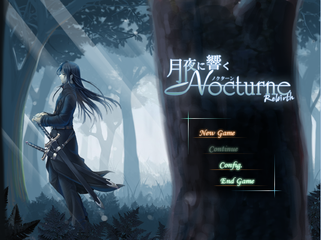 I'm also an unofficial game translator and have finished English translations of two top-quality Japanese RPG Maker RPGs: Seraphic Blue and Nocturne: Rebirth. 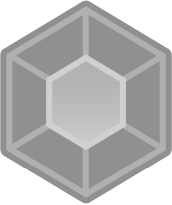 Both games and their game pages can be accessed on the right of this profile. Also, I have an alternative website for these games at http://eplipswich.tumblr.com.